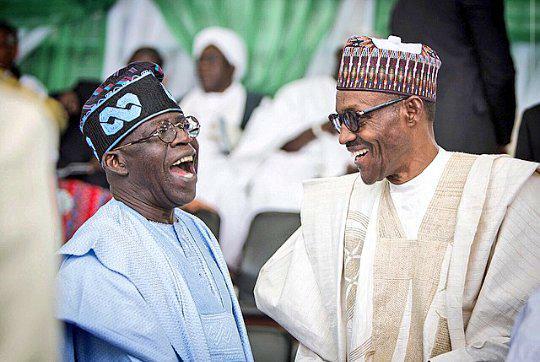 President Muhammadu Buhari has said he was deeply grieved to learn of the death of Jide Tinubu, the eldest son of the National Leader of the ruling APC, Asiwaju Ahmed Tinubu. A statement by his Special Adviser, Femi Adesina, said Mr. President called Tinubu on telephone and offered condolences to his family on behalf of the Federal Government and his own family. Describing the transition of Babajide as “sad and painful,” the President said that the nation has been denied the services and potentials of the resourceful lawyer.